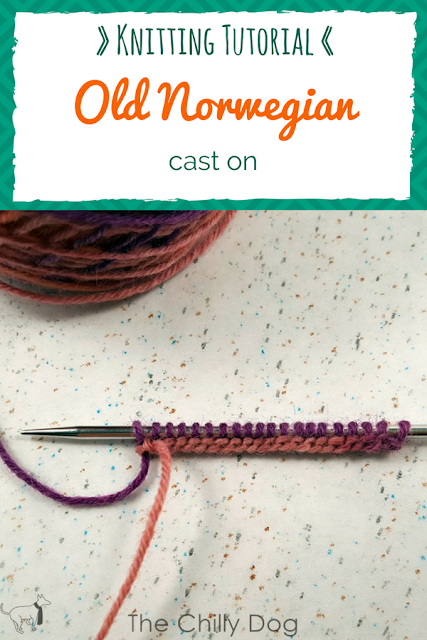 For years, the long tail cast on has been my go-to method for casting on stitches, and then I met the old Norwegian cast on. It's a stretchier variation of the long tail method. It's a good all purpose cast on, but works especially well for sock, mitten and glove cuffs. As I said before, this cast on works great for sock cuffs and I used it for the "Azalea Socks" pattern that is now available in my shop. Thank you to Skacel for providing the Zitron Trekking XXL Yarn shown in this tutorial. This yarn is available locally at many yarn shops and online at Makers' Mercantile. Learn the Old Norwegian Cast On. 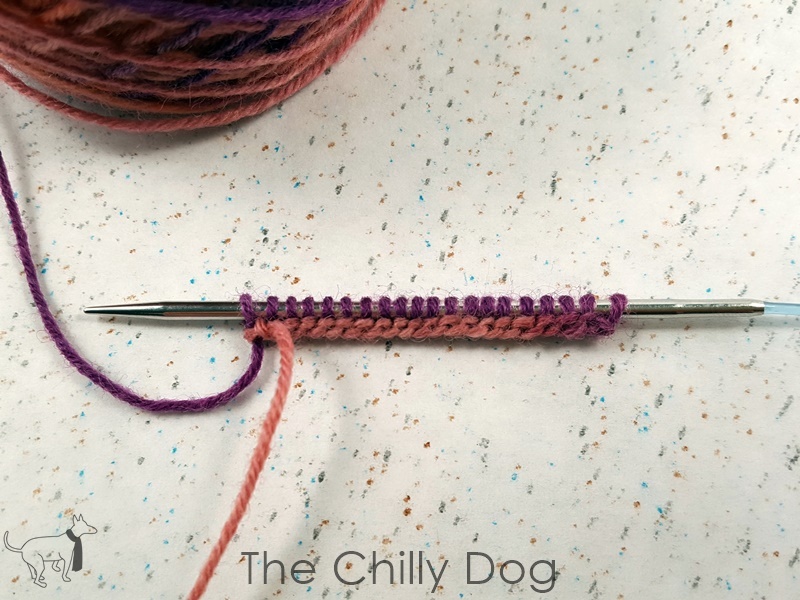 It works great for sock, mitten and glove cuffs that need a little stretch around the edge.